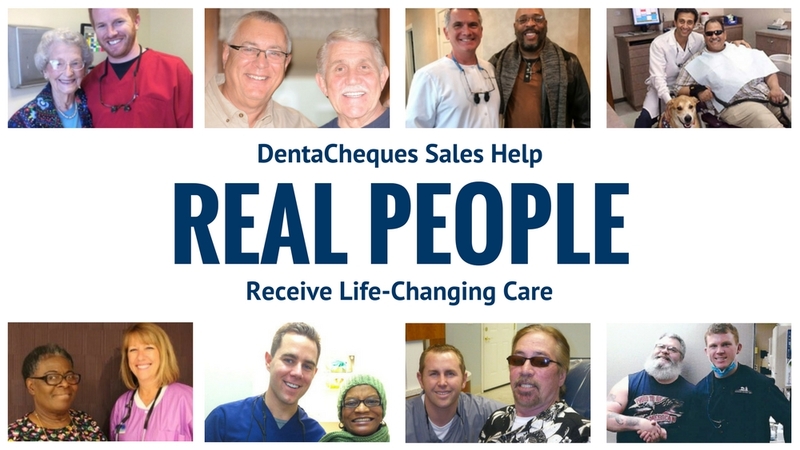 This week we’ve been celebrating “DentaCheques Week,” a concentrated Patterson team effort to rally and support one of our valued philanthropic partners, Dental Lifeline Network (DLN). DLN is a national humanitarian dental organization which provides access to comprehensive dentistry for vulnerable individuals, including those with disabilities, the elderly, and those who are medically fragile. DentaCheques is a value book which offers dentists free and discounted equipment and supplies for their practices. By purchasing DentaCheques through Patterson, customers directly support Donated Dental Services (DDS), the Dental Lifeline Network program that provides critical care to those in need. The coupons, rebates, and free product samples shipped directly to you are great, but the best part of DentaCheques is knowing that 100% of proceeds benefit DDS. Each of the grateful patients helped through DDS has a unique story, and it fills us with joy to share three of those stories with you today! Pictured: Denny, Iowa Rock and Roll Hall-of-Famer and a real person helped by Dental Lifeline Network’s Donated Dental Services. Denny is a Navy veteran living in Iowa. After his service and career as a salesman, he now assists a man with Down Syndrome part time. 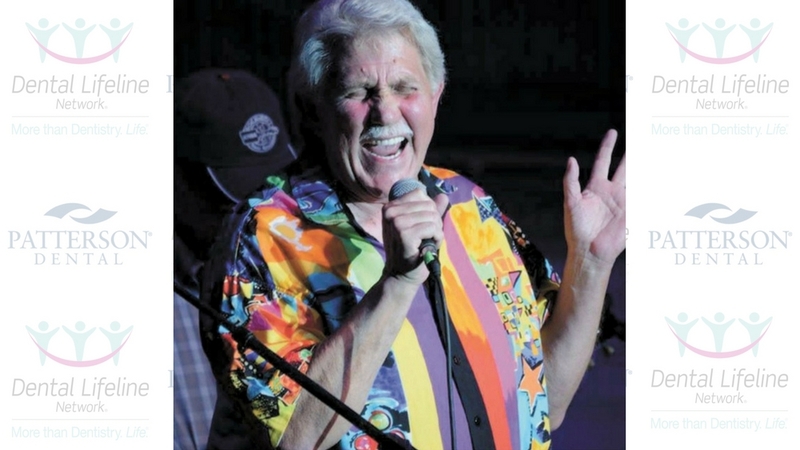 Besides his legacy of service, Denny also enjoys music and has been inducted into the Iowa Rock and Roll Hall of Fame with his band, Street Band. Over the past several years, Denny has suffered with numerous medical issues, including stage four colon cancer. His oral health was also in trouble, but he did not have the money to replace his ill-fitting dentures. Thankfully, Donated Dental Services and a team of volunteers came to his rescue. A volunteer dentist relined and repaired Denny’s upper denture and cast a new lower denture, which was generously donated by volunteer dental laboratories in Des Moines. Denny can once again smile and chew comfortably. He’s now able to rock with all the confidence of a Hall-of-Famer! 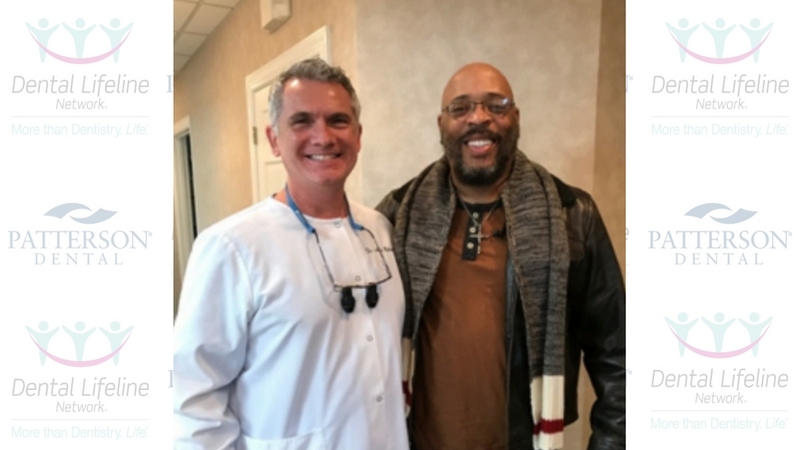 Pictured: Volunteer dentist Dr. Michael Bellamy, and Traye, a real person helped by Dental Lifeline Network’s Donated Dental Services. In the last decade, Tray has been diagnosed with cancer four times. Extensive chemotherapy and radiation treatment were turning Traye’s teeth to glass. The enamel was becoming clear and fragile, and a few teeth had broken at the gum line. Recently, Traye was diagnosed with Squamous Cell Carcinoma and had to undergo treatment yet again. He was under a lot of pressure to get adequate nutrition during his cancer treatment, but his teeth were not strong enough to chew through many foods. With only a Social Security Disability Benefit and Medicare that wouldn’t cover his dental concerns, it seemed as though getting dentures was unlikely to happen soon. Fortunately, the American Cancer Society referred Traye to DLN, and he was soon accepted. 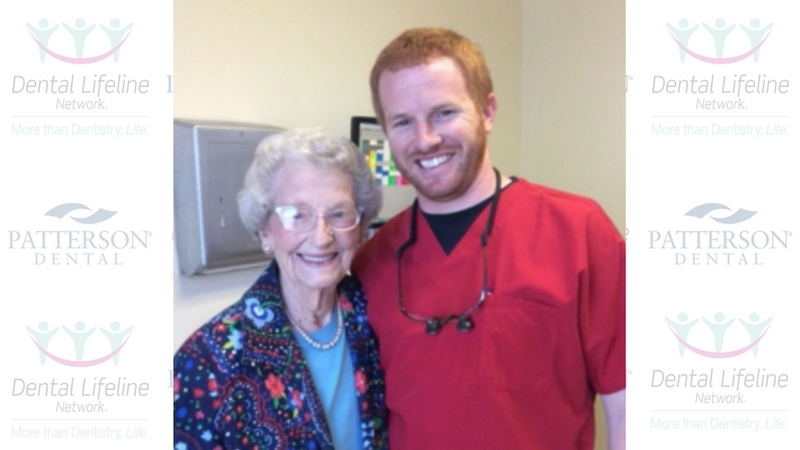 A DDS program dentist volunteered to help Traye, and fitted him with a full set of dentures after extracting his remaining teeth. A DDS program lab volunteered to fabricate the upper and lower dentures Traye would need to get his bite back. Because of proceeds from DentaCheques, Traye was able to get the donated care he needed at no financial expense, from his volunteers. Pictured: Maunteel, a real person helped by Dental Lifeline Network’s Donated Dental Services, and volunteer dentist Dr. Crawford. Maunteel, a 94-year-old widower, lives in Mississippi. Although Maunteel’s mental and physical health was stable, her poor oral health made eating painful and difficult. She lost a lot of weight due to not eating. Maunteel couldn’t afford the treatment she needed, so a Medicare social worker referred her to DDS. Two DDS dentists restored her teeth, completed adjustments, and installed dentures donated by a DDS lab. Help save thousands of individuals in the DLN network who need treatment, all while you save hundreds of dollars on supplies and equipment. 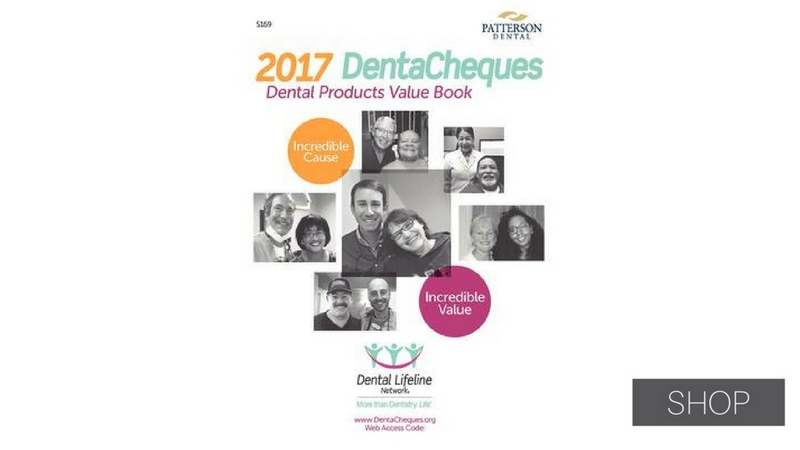 Pick up a 2017 DentaCheques value book or e-book today! 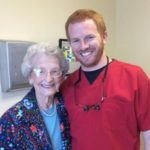 Thank you to Dental Lifeline Network for letting us share these stories, and for more stories, as well as information on how to join the DDS network of volunteers, visit DentalLifeline.org.